How can a home bringe peace to a neighborhood? This may seem overwhelming, but you are not alone! We are in this together. We can encourage each other. We can help each other be more effective. 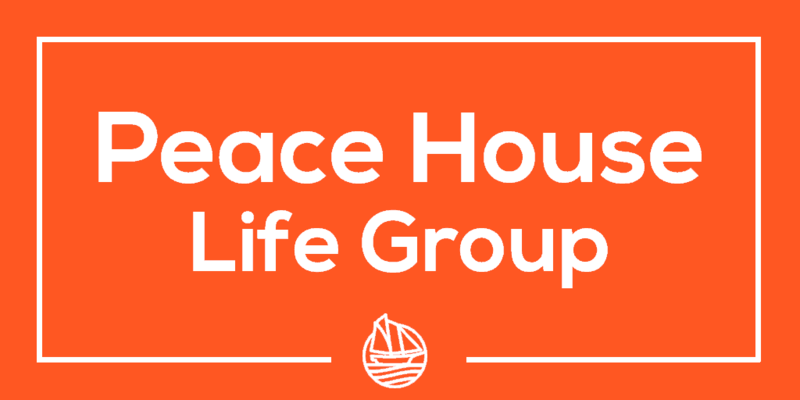 Life Group – we follow Jesus together, sharing life, building relationships, and serving our neighbors. In the Scripture, we see examples of believers following Jesus always in the context of close personal relationship with each other. There was constant discussion, prayer, meals, and learning from what Jesus taught together. Small groups may be called “Life Groups” because it’s where we “Share Life” or “Do Life Together”. Sharing is being open with each other about the good and the bad of our reality. This means laughing, crying, talking, and listening. We help each other. This enables us to share the struggles of growing in faith with each other. This sort of sharing is only possible when we’ve spent time talking, listening, laughing, crying, and praying together. That sense of community only comes when we believe the other people are trustworthy and want to be with us. This takes time and investment. Community – the intentional development of meaningful relationships, based on God’s purpose/principles, resulting in each person having a sense of belonging, acceptance, and significance. To belong means I’m a part of something where I can give and receive. To belong means I feel love, acceptance, and affection. I am cared for. To belong means I am not useless. I can make a difference. I am important. Do you remember the sight of that bean sprout coming out of the dirt filled milk carton? As a kid you’re jumping around the kitchen declaring yourself, Farmer of the Year. Growing up can be exciting. Growth is natural. You don’t expect your teenager to still be in diapers. We all want to grow. Where there is life – there is growth. We would love to learn from you. We would love to help you grow. Build relationships, love by listening. Pray for the lost and your neighborhood.